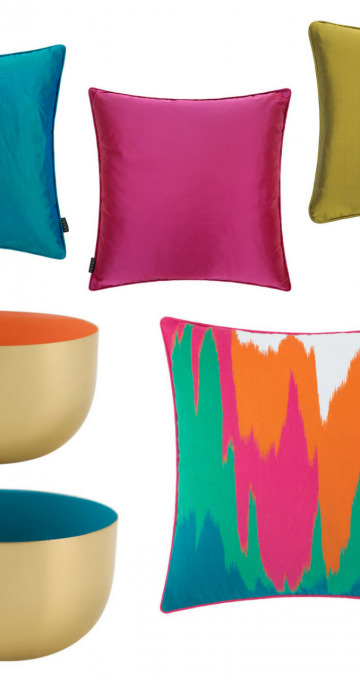 For a few years now, supermarkets have been stepping up their homewares and accessories game and are seriously competing with the high street. It’s great collection of themes, colours and design styles and you can see they’ve thought about their various types of customers. 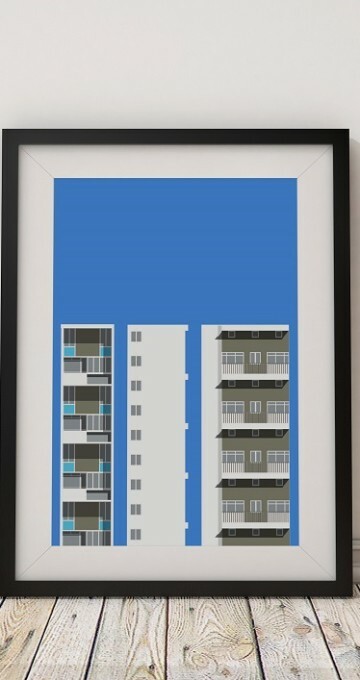 There are prints (designed in-house), lovely handmade ceramics and pieces for most rooms in the home. 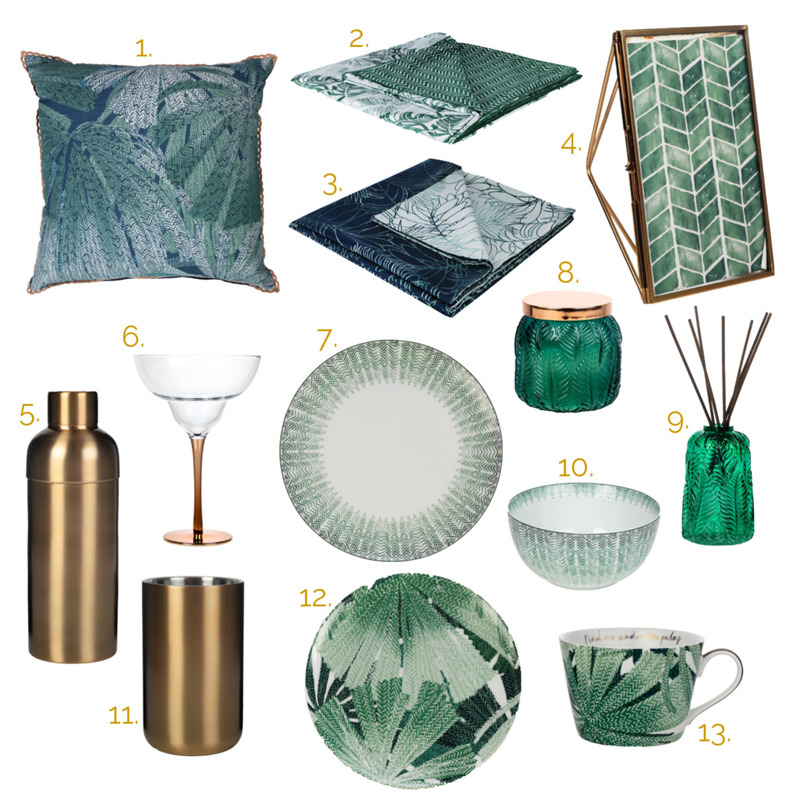 The Sainsbury’s home design team have been busy, and I will say, every season their collections get better looking while still being insanely well-priced. While there are pieces I’d take from every collection, two of them are absolutely me. 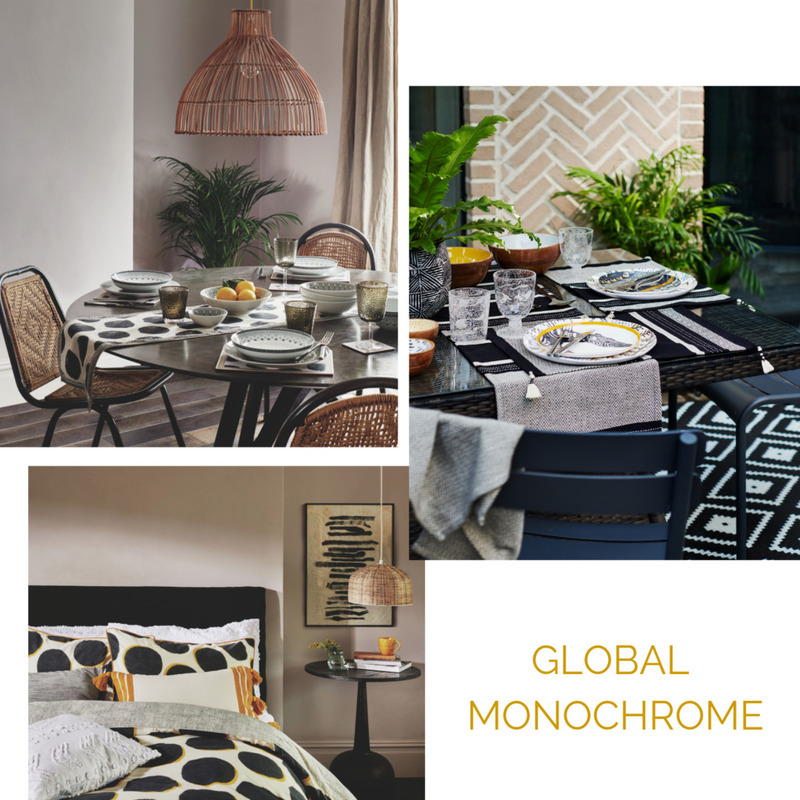 Global Monochrome completely hit the spot – colour with a good dose of pattern. These pieces are a perfect option if you’d like to introduce some colour and/or pattern into your home, but want to ease yourself in slowly. I really like what they’ve done with a palette of essentially three colours! 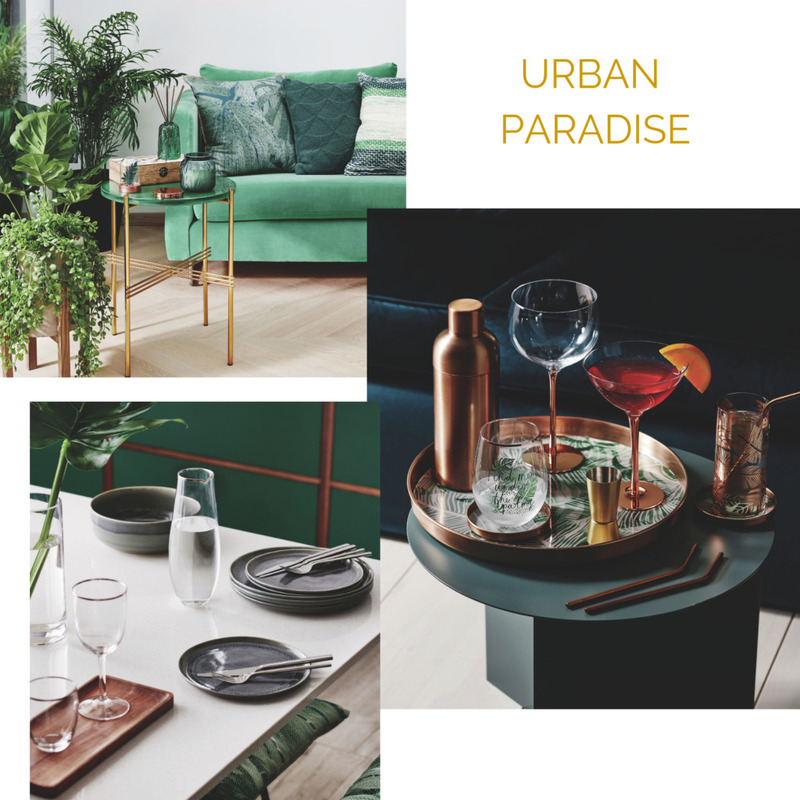 The other collection that got my attention is Urban Paradise – another low key palette but a perfect mix of tones and textures. Pieces from either collections would fit right into a neutral scheme, so if you’re a fan of white, beige or grey but want to step out of the neutral zone, think about how and where you could add some colour to your space. What do you reckon? 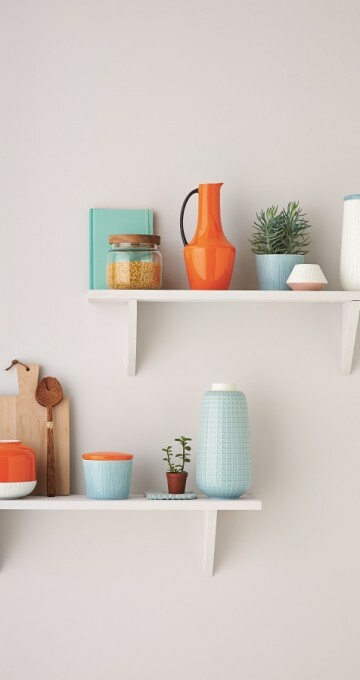 Yay or nay to Sainsbury’s home? 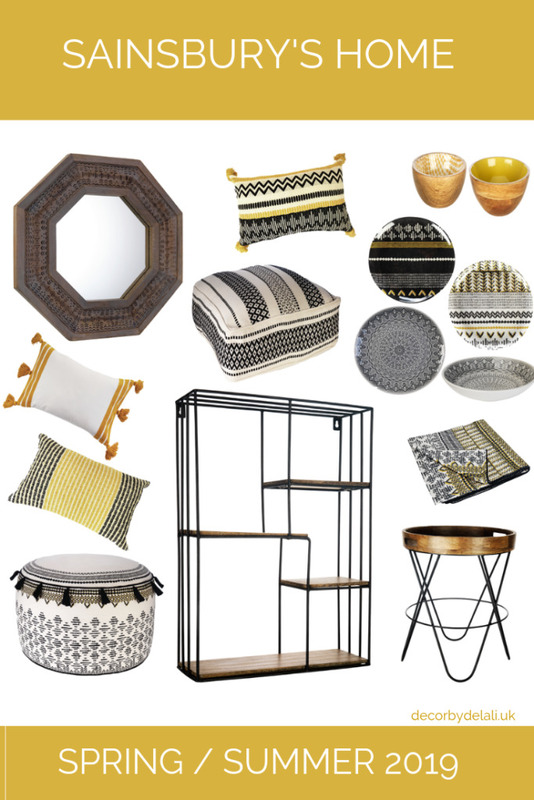 Do you pick up homewares while you do your weekly shop or prefer to stick to the tried and tested design brands? 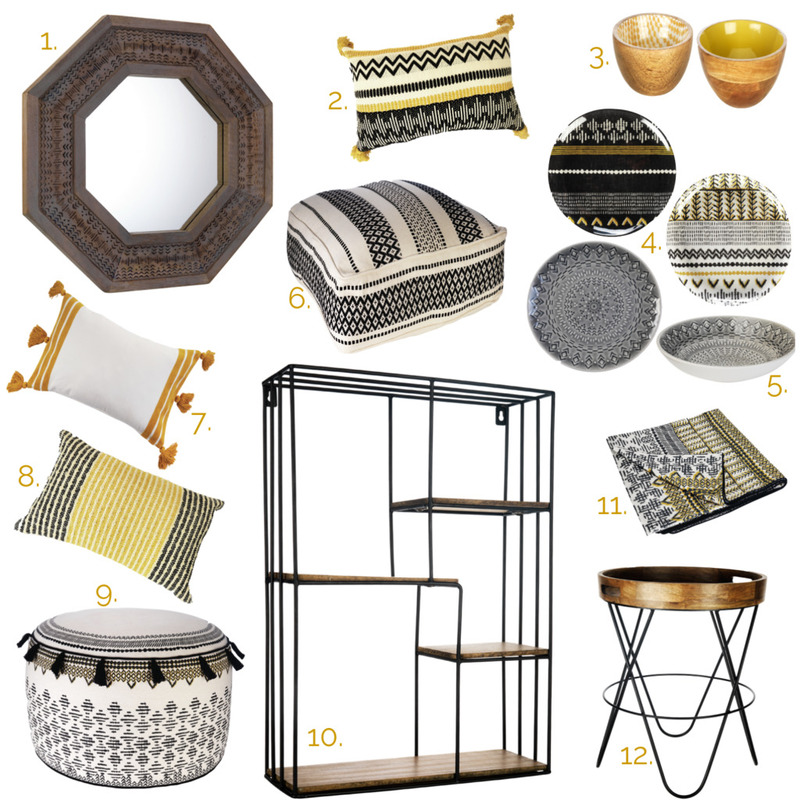 Sainsbury’s home collections are available online and in larger Sainsbury’s stores.